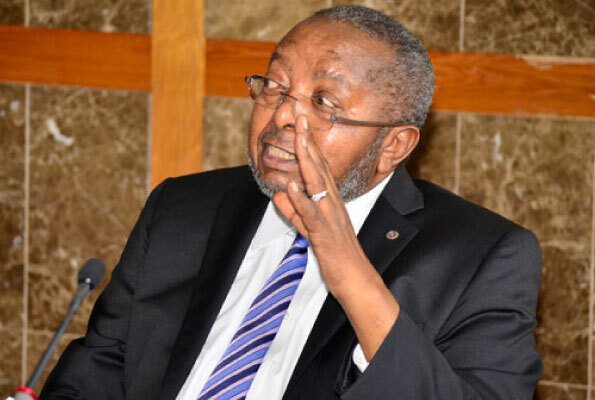 KAMPALA – As a parliamentary inquiry into the controversial sale of Crane Bank and six other commercial banks resumes later this month, Members of Parliament have vowed to summon the Central Bank Governor, Mr Emmanuel Tumusiime-Mutebile, and other officials to testify in connection with their role in the matter. And now the MPs on the Commissions Statutory Authorities and State Enterprises (COSASE) committee led by Mr Abdul Katuntu want the Governor to testify under oath and explain the gaps in the report. 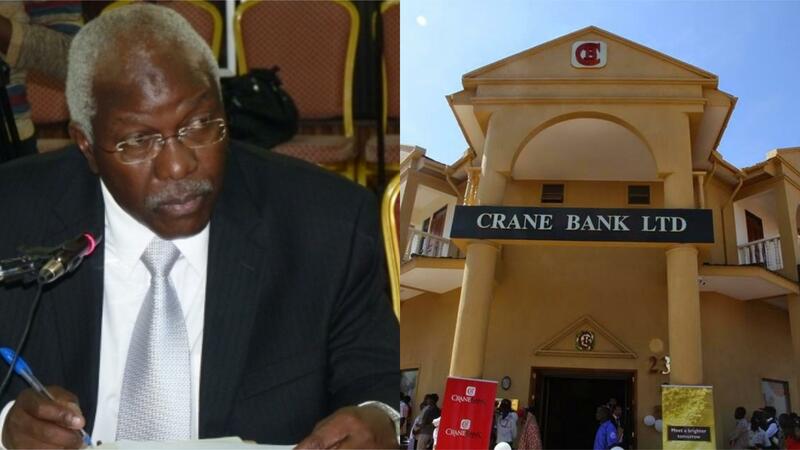 In the 94-page report, which was submitted to Parliament, the Auditor General indicates that BoU did not follow any guidelines/regulations or policies in the sale of Crane Bank to dfcu Bank last year and in the closure of the other banks. “There were also no guidelines to determine the procedures to be adopted by Central Bank in the sale/ transfer of assets and liabilities of the defunct banks to the identified purchaser,” the AG report reads in part. The AG, Mr John Muwanga, also said the Central Bank did not carry out an evaluation of the assets and liabilities of Crane Bank before they were transferred to dfcu Bank. And now the MPs want to quiz Mr Mutebile on how BoU paid billions of shillings as consultancy fees to several law firms in the sale of the banks. For instance, in the period when BoU was managing Crane Bank Ltd, it said it used Shs4b in the hiring of two external law firms – MMAKs (Shs3.9b); Cohen and Collins Solicitors and Notaries (Shs17.4m). However, the AG indicates the budget for MMAKS Advocates and AF Mpanga Advocates – the external lawyers hired by BoU in Crane Bank case before court kicked them out over conflict of interest, was never disclosed. Mr Katuntu vowed to conduct the investigation in a professional manner. “We just paused our investigation into closed banks and payments to external lawyers to allow the Auditor General to give us more information. We referred our inquiry into BoU last year. Now that we have the details we wanted, are going to start from where we ended in September 2017,” he said, without indicating the actual date when the inquiry will begin.